Our Switch Technician will install, monitor, and maintain Mobile Switching Center (MSC) components to ensure proper operation. Additional duties will include monitoring, testing, and maintaining circuits, hardware and wireless elements required to support a wireless network operation. Associate Degree in an electronics technology discipline, or three to five years of related work experience in the Wireless industry. 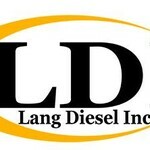 Experience in switch operations and maintenance. Experience with troubleshooting methodology, OSS, DS-0, DS-1, DS-3, OC-3, OC-12, SS7, Sigtran, SIP, and IMS. 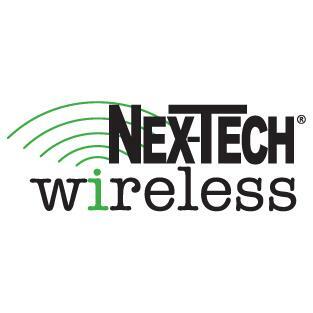 Experience with high-speed wireless technologies 1xRTT, EVDO revA, and LTE. Ethernet transport networks (WAN, LAN) preferred. ALU CDMA and Ericsson LTE knowledge and/or experience required. 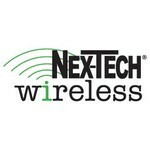 Interested applicants should submit an online application at https://www.nex-techwireless.com/job-application and send a current resume and cover letter to Nex-Tech Wireless, Human Resources, 3001 New Way, Hays, KS 67601, or e-mail to lpierce@ntwls.com. Position open until filled. 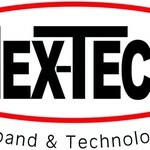 Nex-Tech Wireless is an EEO employer.